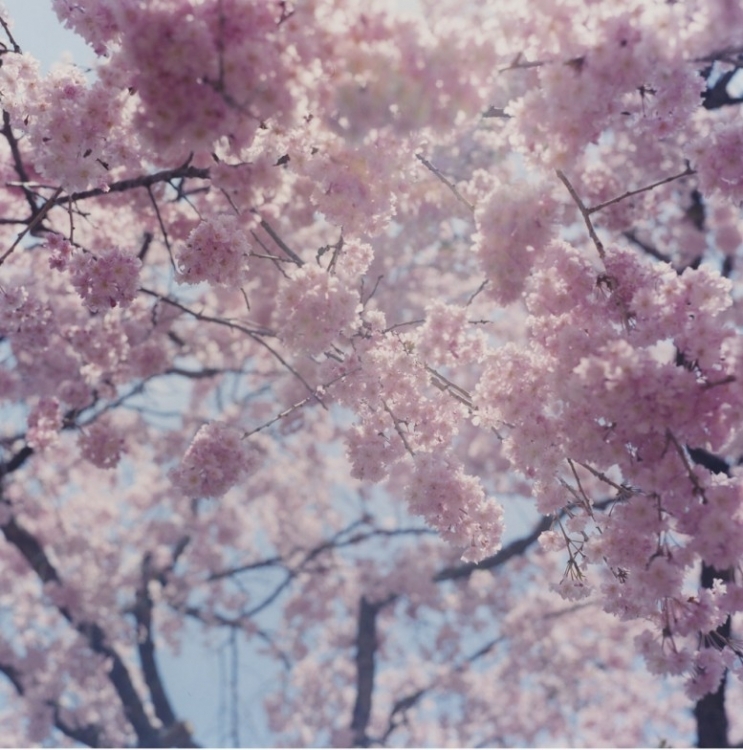 Just a short post after a long hiatus, but I hope to post more in the upcoming months. 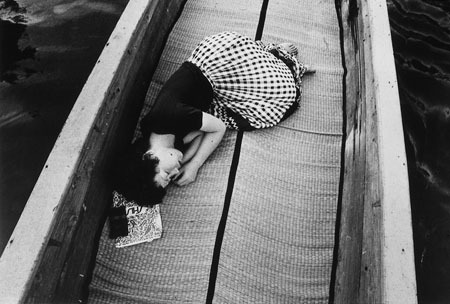 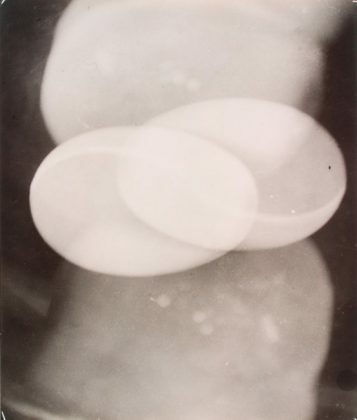 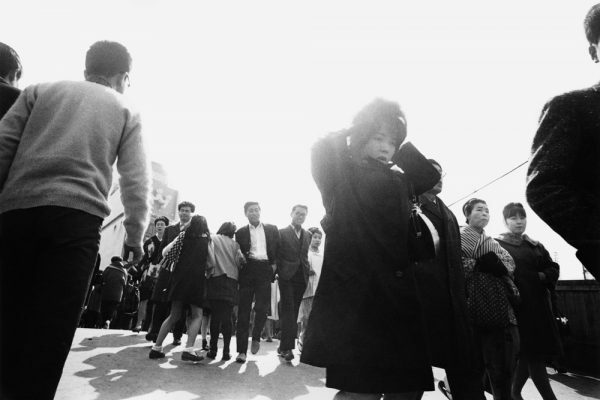 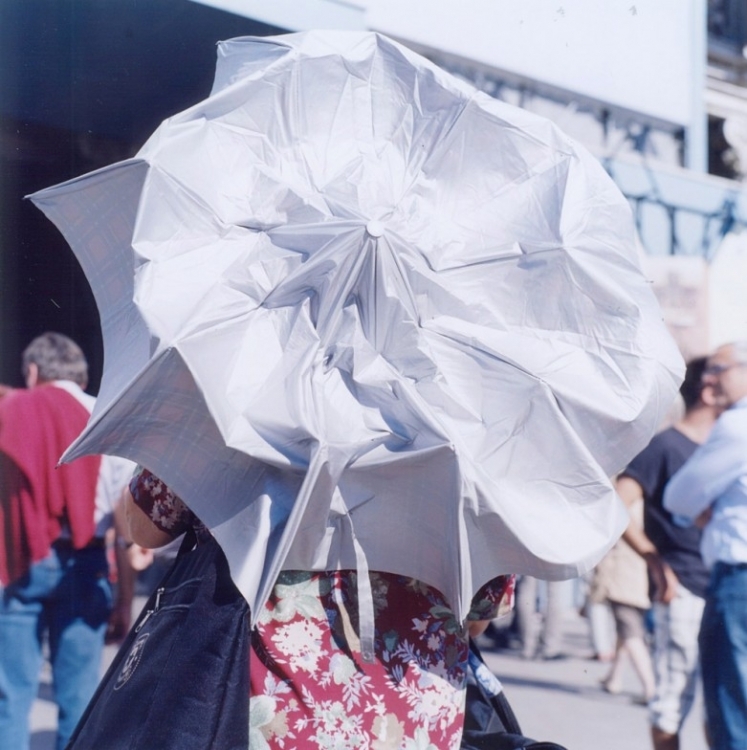 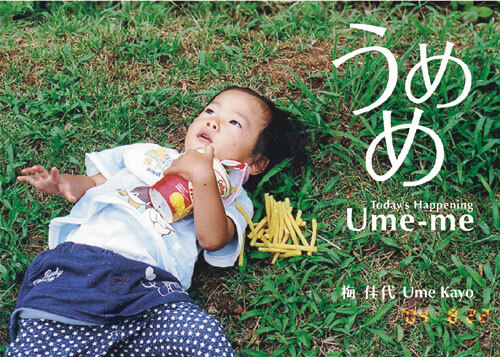 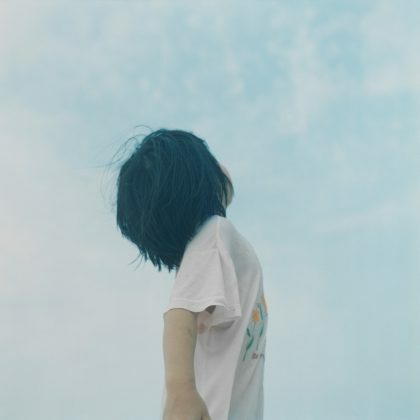 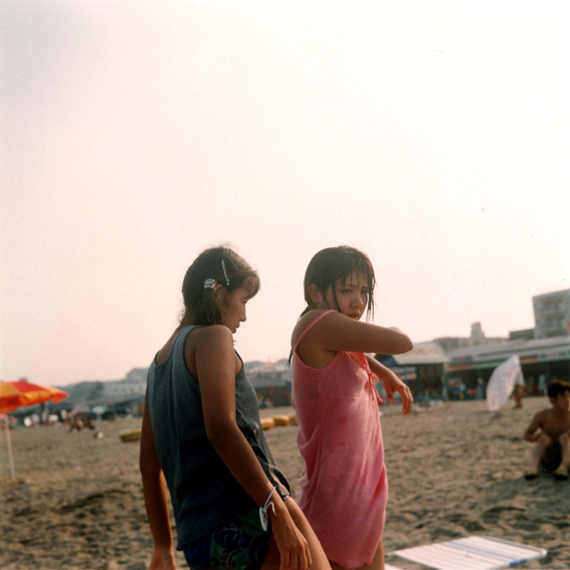 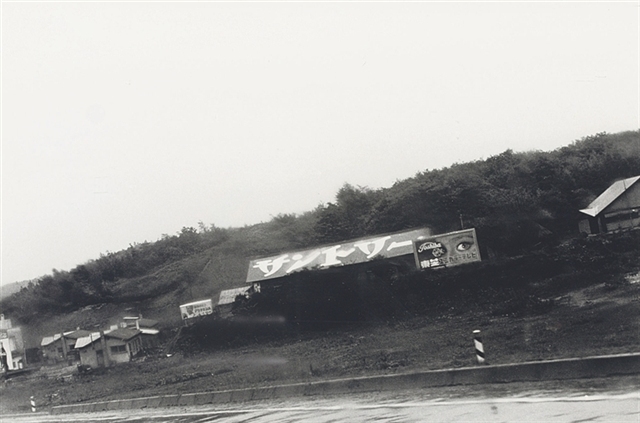 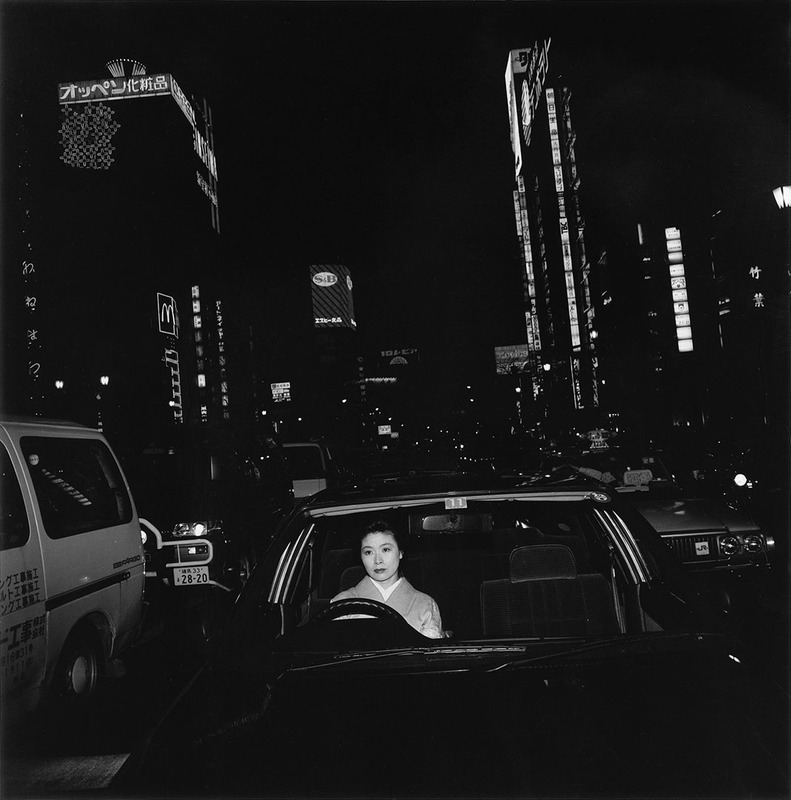 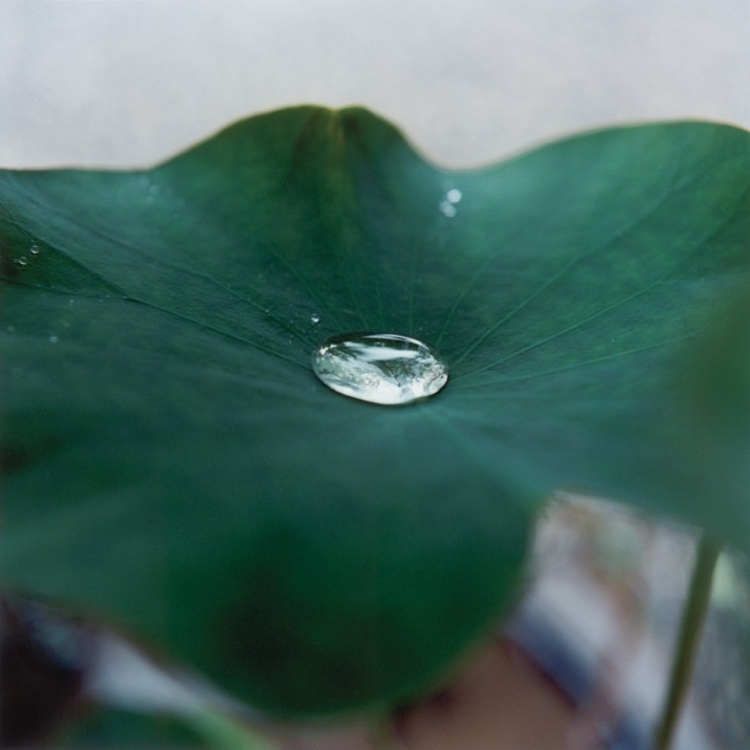 I know I wrote a few times about Rinko Kawauchi – with whom I had a very pleasant dinner in Tokyo a few weeks ago -, but since this is the first time that her famous series “Utatane” from 2001 is exhibited in a solo show outside Japan, I thought it is worth to mention it. 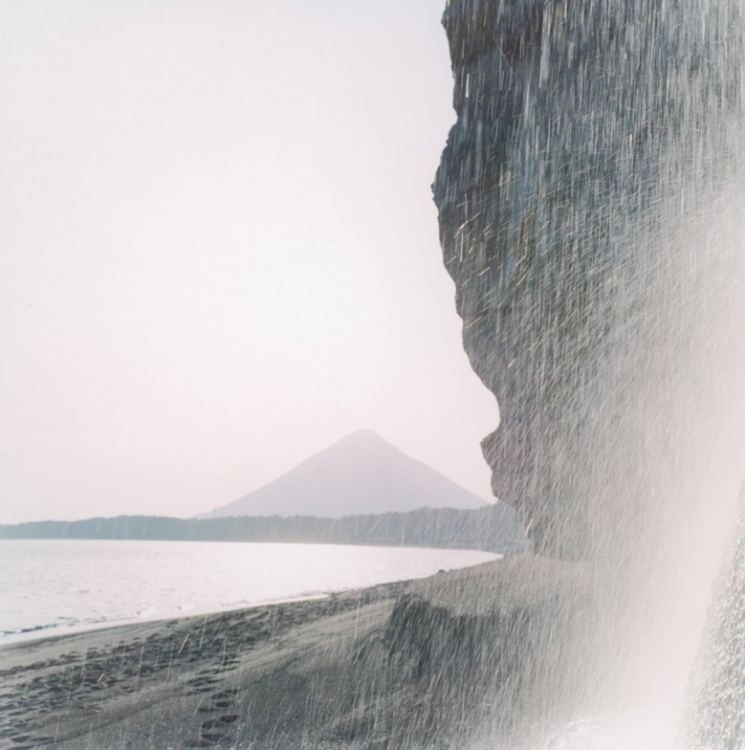 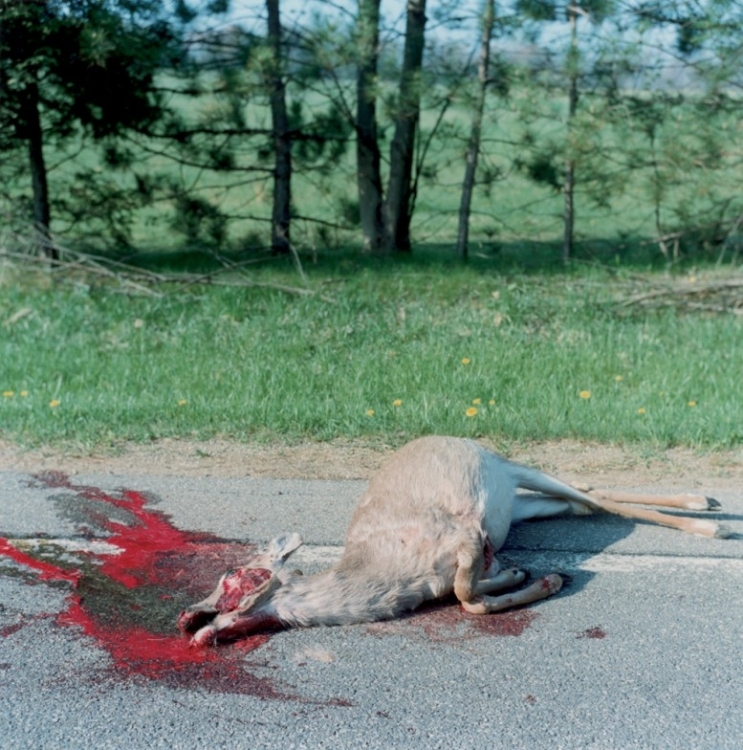 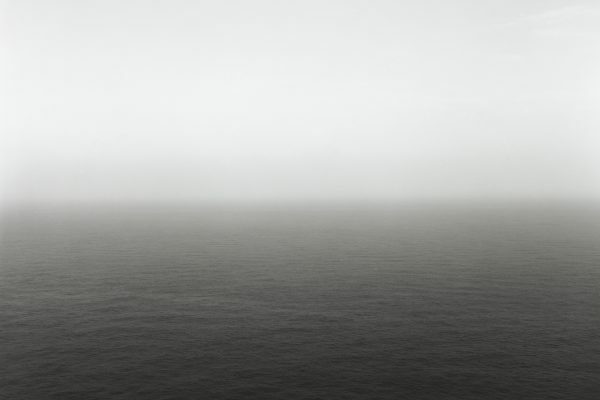 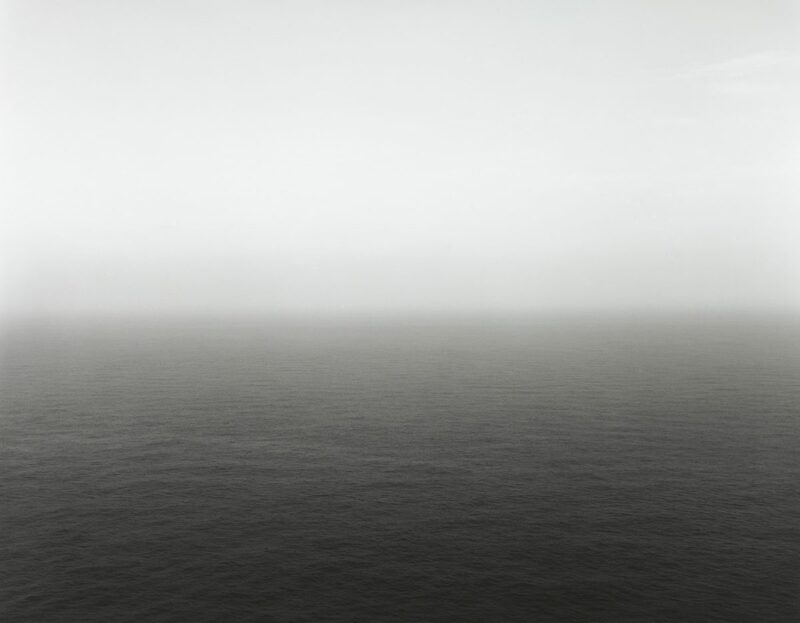 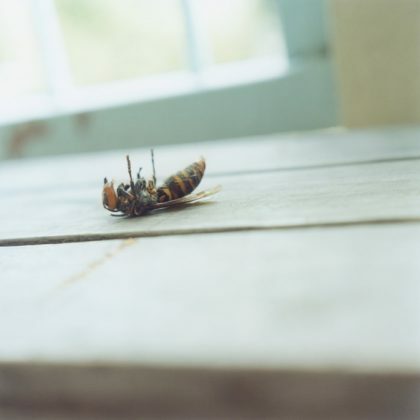 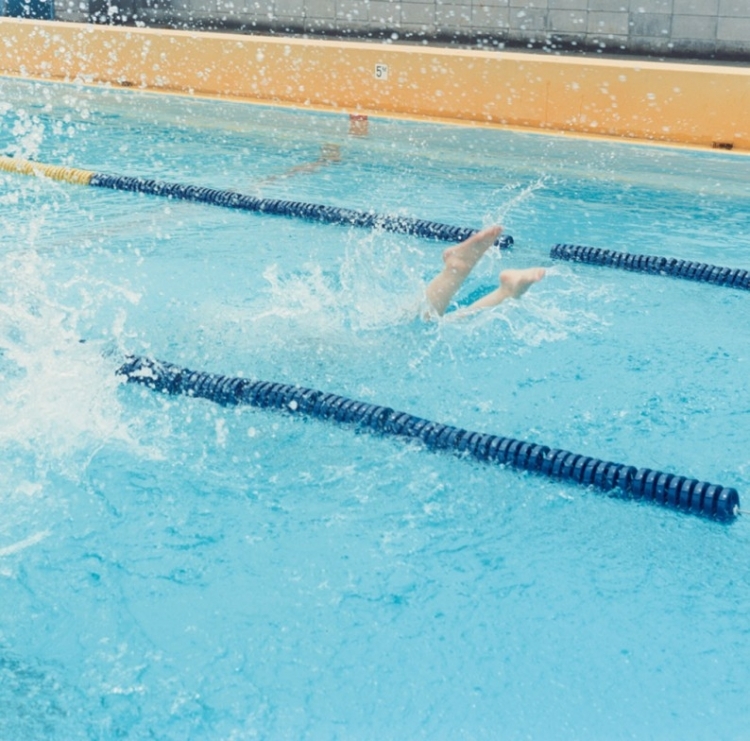 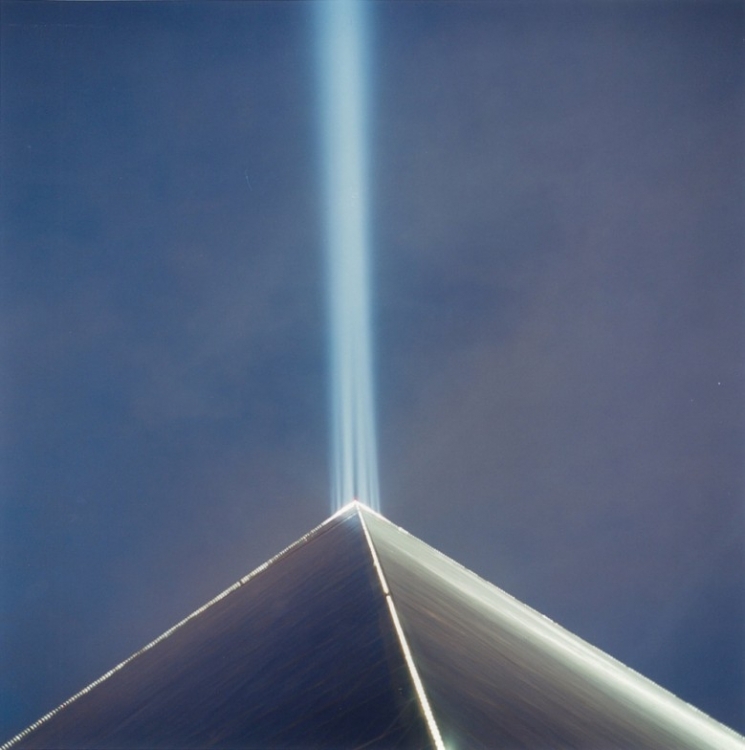 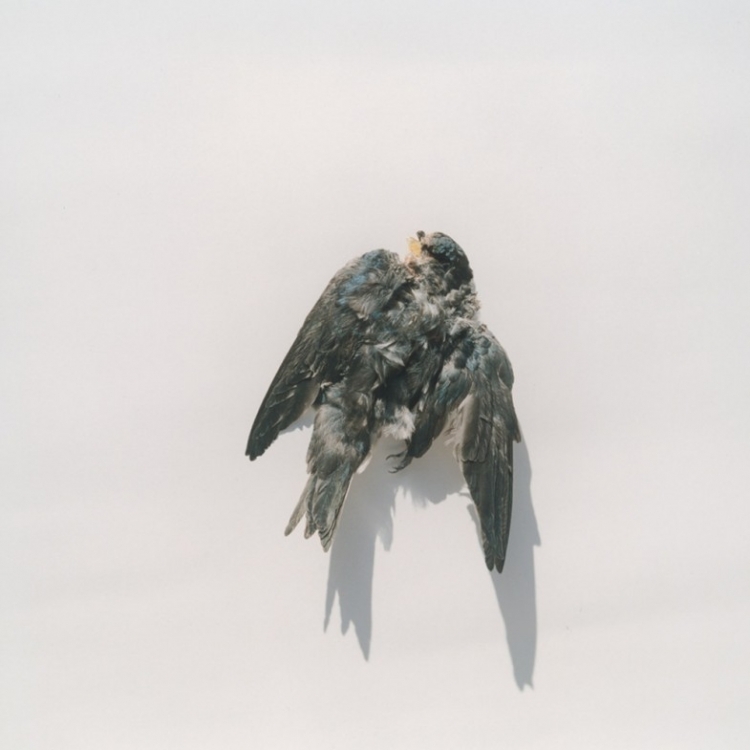 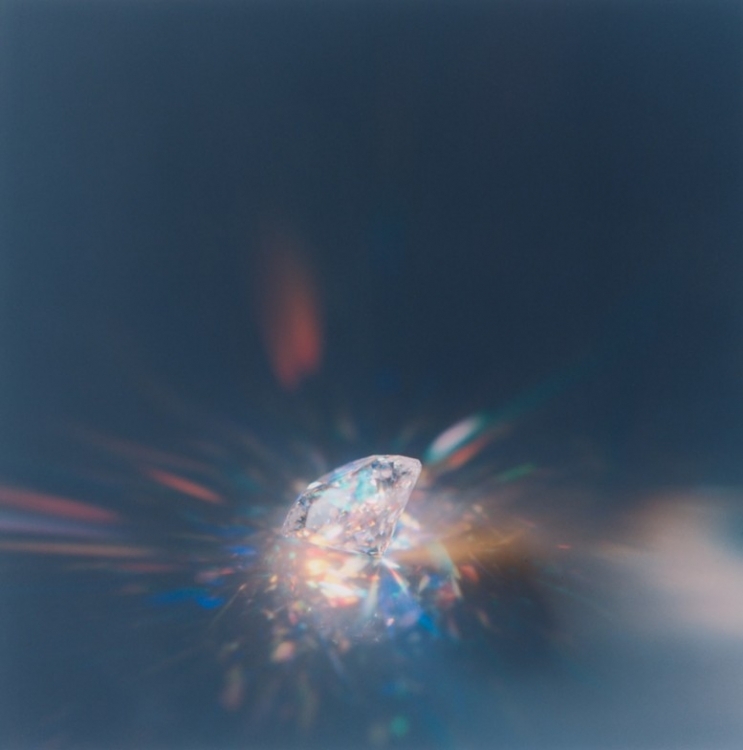 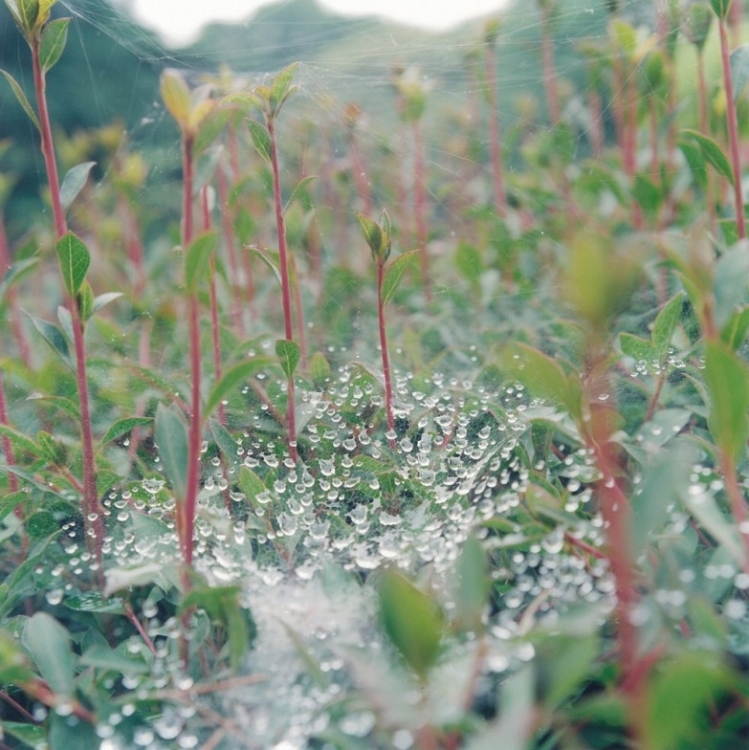 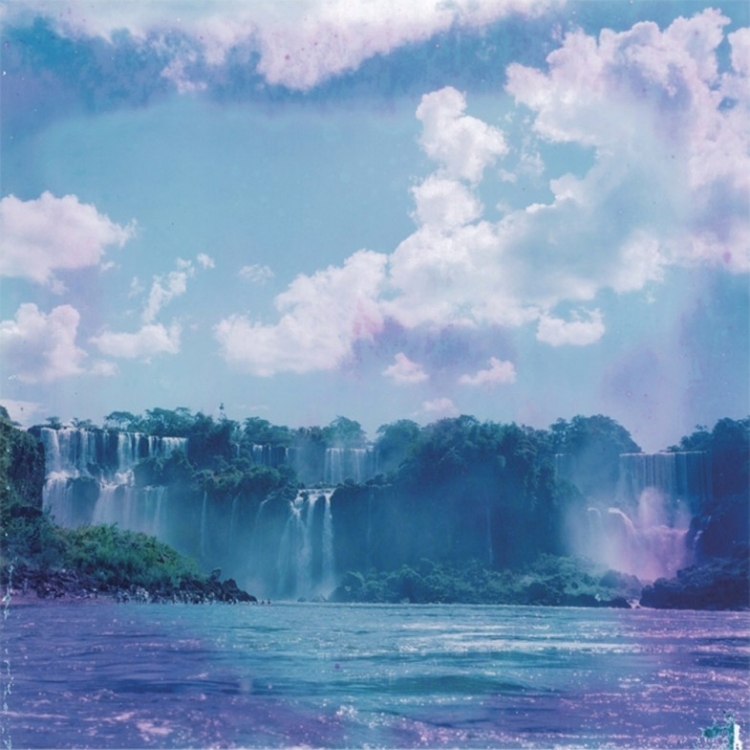 Rinko Kawauchi “Uatane”, at Art77, presented by Antoine de Vilmorin (until May 3). 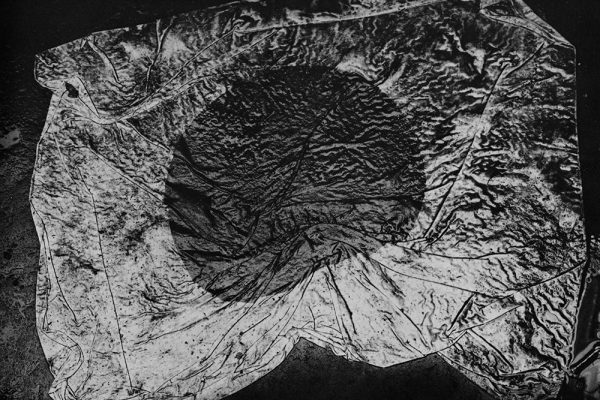 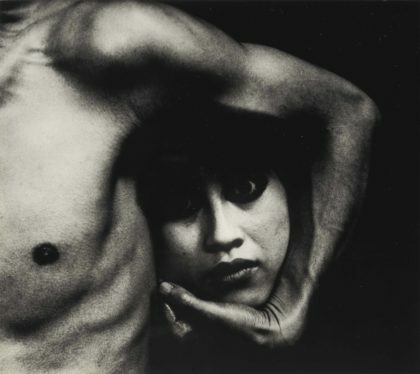 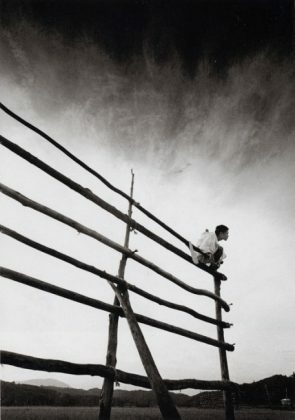 Just when it seems that everything has been photographed, in every possible way, along comes a photographer, whose work is so original that the medium is renewed. 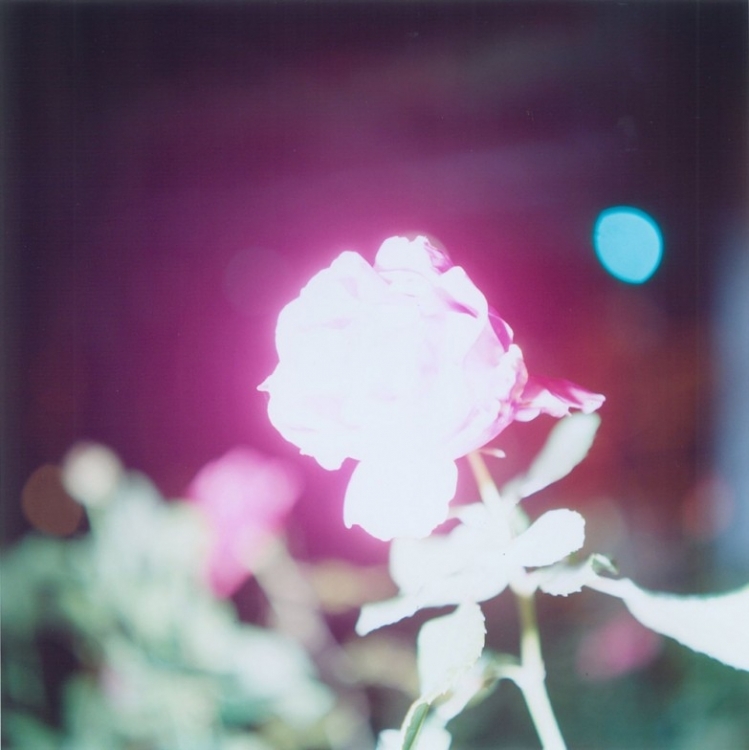 Such a photographer is Rinko Kawauchi, who makes simple, lyrical pictures, so fresh and unusual that they are difficult to describe or classify.